Looking to send a gift that will last and be used time and time again? 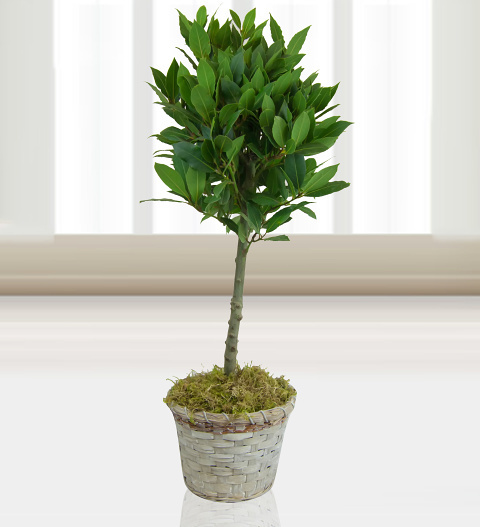 Then why not send a bay tree? Each Measures a minimum of 70cm. These aromatic evergreens are typically used to infuse flavour whilst cooking Italian and Spanish dishes. Send it with a personalised message and some chocolates (we&apos;ve included these for free).